It's funny because in high school I actually went through a stage where I hated pink. I thought it stood for falling in with the rest of the crowd and just being and doing what was expected. As I grew a bit more mature, I realized that it's silly to judge what you like and don't like based on what society says. Like what you like, love what you love, and as long as it doesn't hurt yourself or anyone else, don't apologize for it! Hey Jen! 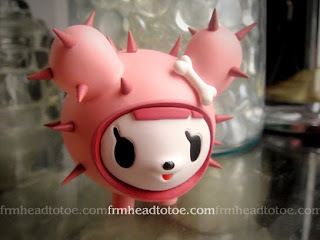 Thanks for the tag :D Lovely pink items, I really like the tokidoki stuff, so cute! :3 I hafta go find some green things now hehe. My fav colors are white and purple. White because it's so clean and works on all levels- glam to girly. Purple for a flash of wild color! I love all your pink items! That is my fav color! 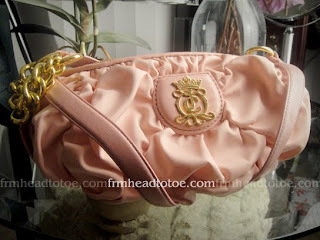 :) I am in love with your pink juicy purse! This is such a cute tag!! I totally wanted that Tokidoki x Hello Kitty charm and I almost got one at the Sanrio Store in the Westfield in SF today... but they were out of that one and that's the one I wanted!!! 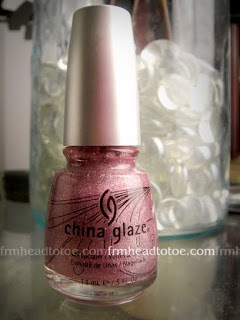 I hated pink in high school too ^^ Now, I wear a hint of pink every now and then but still not too much ! PINK PINK PINK PINK!!! 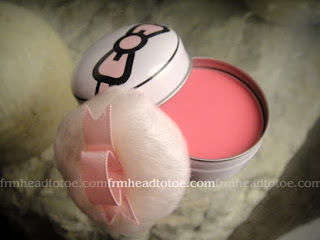 Baby pink to be exact omg its so cute. 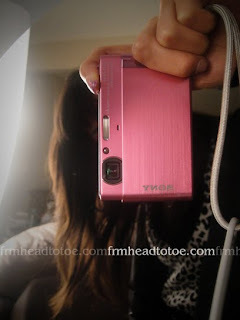 I had my entire room painted in pink together with pink and white furniture and curtains ahahaha. But my fav color to wear is black. And for items, sometimes I prefer white and gold to baby pink cuz its a classier color. and I like...uhm blue and black! Black is...eternal and fits everything and everyone, while blue is calming and powerful and endless like the oceans. Lovely purse! I've been really into Juicy Couture stuff lately. Unfortunately the price tag here in Singapore is outrageous. Jen! Thanks for the tag, I have my green items up! Green was really difficult! I love all your adorable girly pinky things! 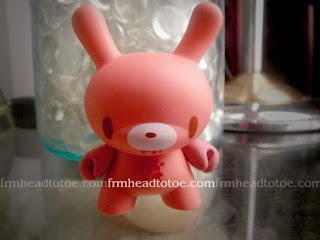 hehe :P my favorite from your photos are the gloomy bear dunny and the toki doky vinyl toy thing! 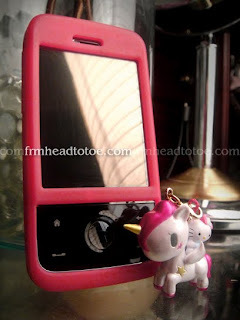 hehe the cell phone charm is SUPER cute too! :D I have many favorite colors...I say so because I like them equally the same! In general, my favorite colors are light green (pretty pastel shades to deep dark emeralds...just no poopy-looking shades please :L), pink (light, girly bubblegum to true medium pinks...no hot pinks or fuschias), pretty shades of blue, and very light pastel yellows. For clothing, I LOVE white, cream, off-white beiges and black...they go with every thing and are so classy and sophisticated! 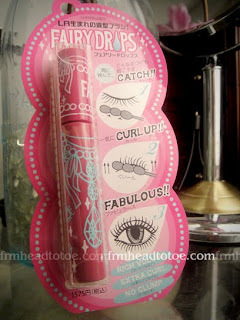 I'm from Taiwan and I saw Kevin Beauty product and I'm surprised! How did you know about Kevn Beauty?